I recently bumped into a very interesting #Watercooler discussion regarding lead generation by the use of landing pages to generate more leads. This podcast is hosted by Chris Smith and Jimmy Mackin, Co-founders of Curaytor.com. It is packed with great information about the best practices, landing page and retargeting strategies that I absolutely agree with. If you are new to the marketing industry, or in search of new marketing campaign ideas, this article is definitely meant for you. Stop losing your cool and stop chasing those dead-end leads. Trust me if you get stuck in that kind situation you are wasting your time and money. 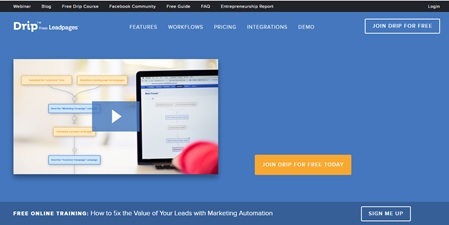 Get better results by learning which of these 8 lead generation ideas will work for you. First, identify your lead source before you start to plan and strategize. This is pretty much applicable to any kind of business there is. 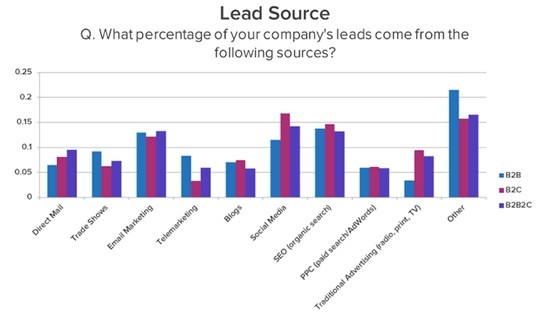 the best three lead sources are email marketing (28%), social media (29%), SEO (30%) and the worst three lead sources, on the contrary, are traditional advertising (3%), trade shows (6%), telemarketing (3%), direct mail (6%), and PPC (12%). The idea of acquiring more leads is providing some value in return. You may offer free e-books, recommendations, effective strategies and tactics, or case studies. Almost anything that can be useful to share with the people you want to work with or people who are interested working with you. 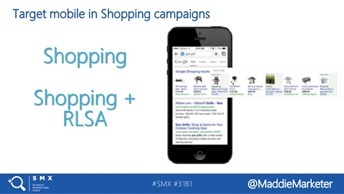 You should consider creating mobile campaigns and call-to-actions. But before doing so, get the details on how mobile works, how to do it right and know if it’s applicable to your business. 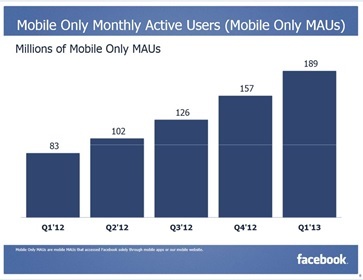 189 million Facebook users are mobile-only. 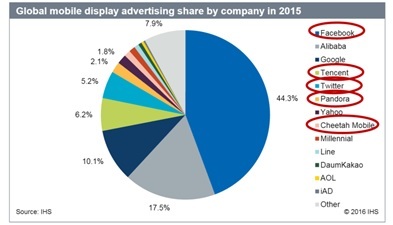 52% of PPC clicks come from mobile. Don’t forget to allocate a budget on your social media marketing campaigns. Whatever you do in terms of marketing, keep in mind that the best platform you can use to achieve a high percentage of lead generation is through social media advertising. The success of Social Media Campaigns basically start with building an audience, promotion and relationship. You can’t possibly do that by identifying your target audience on Facebook, Twitter, Google+, etc.. Generate more leads by implementing strategies that worked for your competitors. How you may ask? Go through their Social Media Page and see what type of post got the most engagement. Let your video speak for you! Improve the effectiveness of your lead generation campaigns by including a promo video that helps your visitors understand a little more about you, your products, or services. Users are more likely to convert if you explain what you want to sell to them with video. 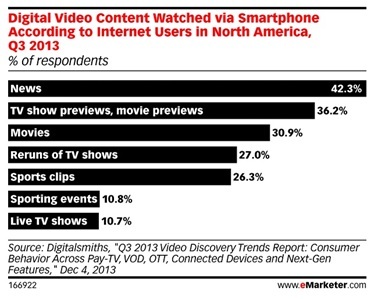 But make sure you produce quality video content that will keep your audience involved, engaged and inspired. An email marketing campaign is still the #1 promotional plan that generates leads! Though it is an effective method, you must keep the content relevant and up to date. Another key point to remember is don’t overdo it! Spamming your customers will only annoy them – increase unsubscribes, adding your email to the junk mail inbox, or making it harder to convert them in to a buying customer down the road. If they want what you have to offer, they will never miss an email from you. 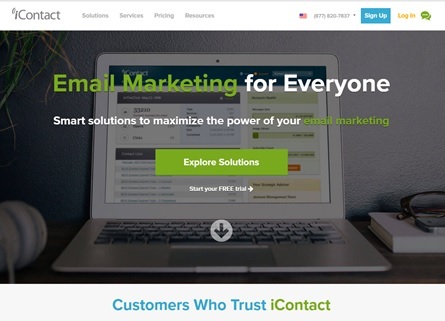 These are just few examples of email marketing platforms you can use for your business. But before even subscribing to one, plan your email marketing strategy wisely. It’s an investment too so make sure to plan your efforts, time, and money accordingly. This is important above everything else. Keep in mind that marketing itself works effectively in a system. 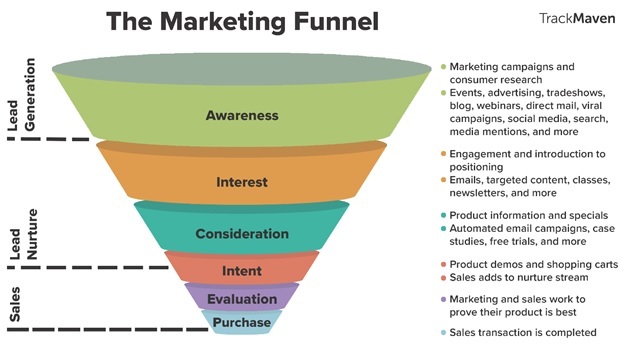 Your sales funnel is the overall process of your marketing campaign. The mouth of your funnel is where you capture your leads by creating awareness. They move down the funnel as you start building rapport, value, and trust. It’s important that you take every step of the funnel seriously. Your main objective should have a purpose other than getting the purchase. To start you have to understand your customer, what they are looking for, and how you can provide it to them while still putting them in your sales funnel. The best thing you can do right now is start learning about the new methods marketing agencies use to increase their customer base. The latest trends in Internet Marketing is opening up doors of opportunities for startups and small businesses in competitive industries. You can tell how effective your marketing campaigns by number of quality new leads and clients retained. Remember the better you know your customer, the more likely you are to grow your business. My Mission is to Motivate & Empower others to Genuinely Succeed with Online Marketing through Training & Mentoring!